If you want to see the whole city, the vest view is from Cerro Ancon. You can go by car to the highest point, which is open from 7 a.m. until 4 p.m. If you go later than that you'll have to walk for about 30 minutes to get to the top. This mountain is very symbolic for Panamanians. 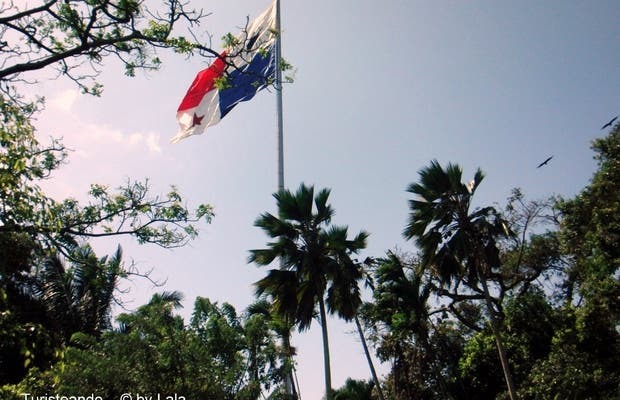 Until the year 2000 they flew the American flag there and when the Panama Canal award was given to the people, they flew their own flag there instead.